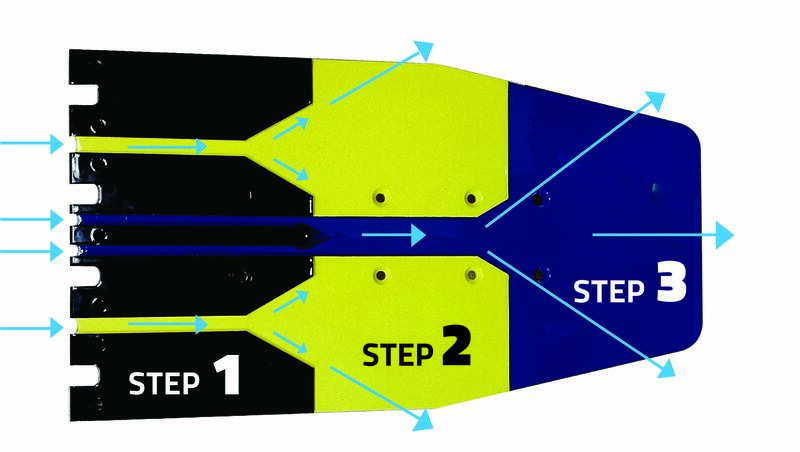 Stepped bottom hulls have been around for decades and have proven that the stepped hull design increases speed, reduces drag and increases overall efficiency. That is exactly what you get when you install Livorsi 1150 trim tabs. Standard, non-stepped tab designs stick to water, reducing speed, performance, and efficiency. 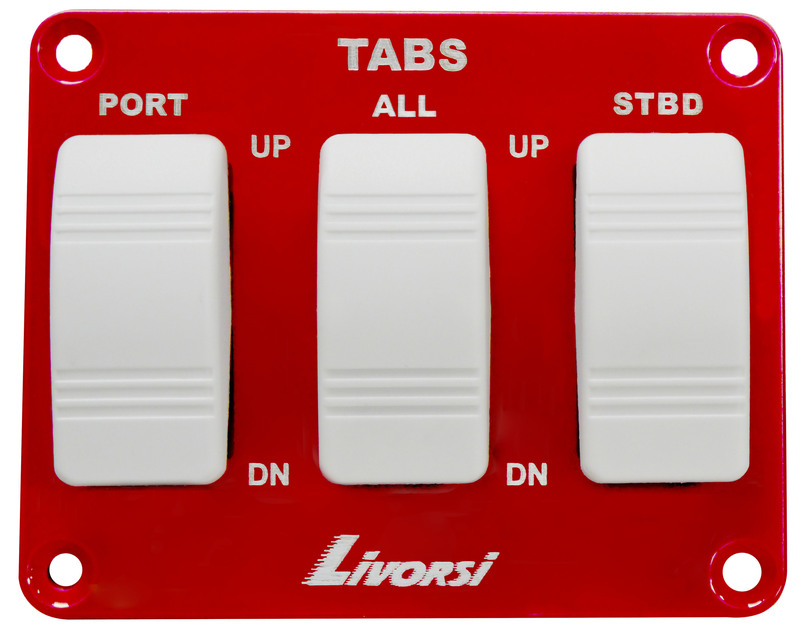 Livorsi stepped tabs introduce air via a number of different grooves, channels and steps, reducing that stickiness and making the tab faster and more efficient. These tabs perform flawlessly in all sea conditions and can make your boat more fuel efficient compared to a non-stepped tab. 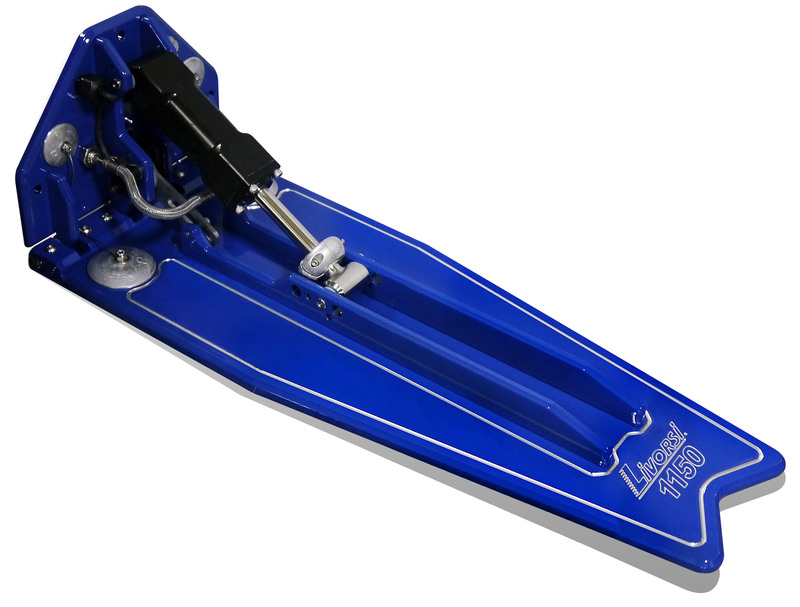 For performance based applications, the stepped design allows the tab to release from the water stream faster, reducing drag and providing an overall faster boat. Why not take advantage of increased performance and efficiency. Try a set today. Air is introduced at the grooves. This is a picture of the bottom of the tab. Stepped bottom design allows tab to release and re-enter the water stream faster for performance based applications. 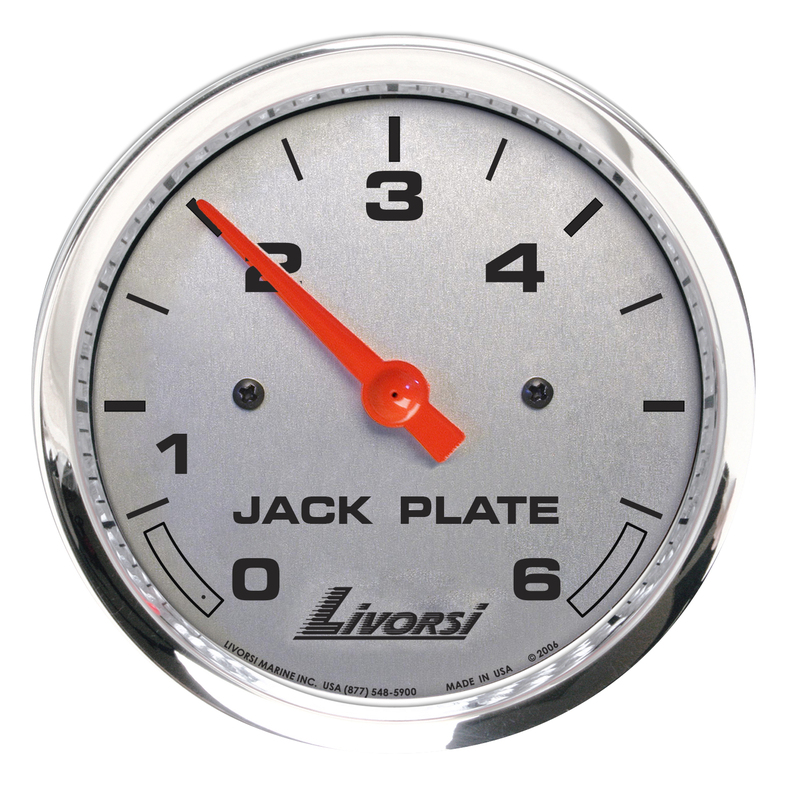 Livorsi trim tabs accommodate boats from 20' to 60'. Talk to a representative to determine which series will work best in you application. 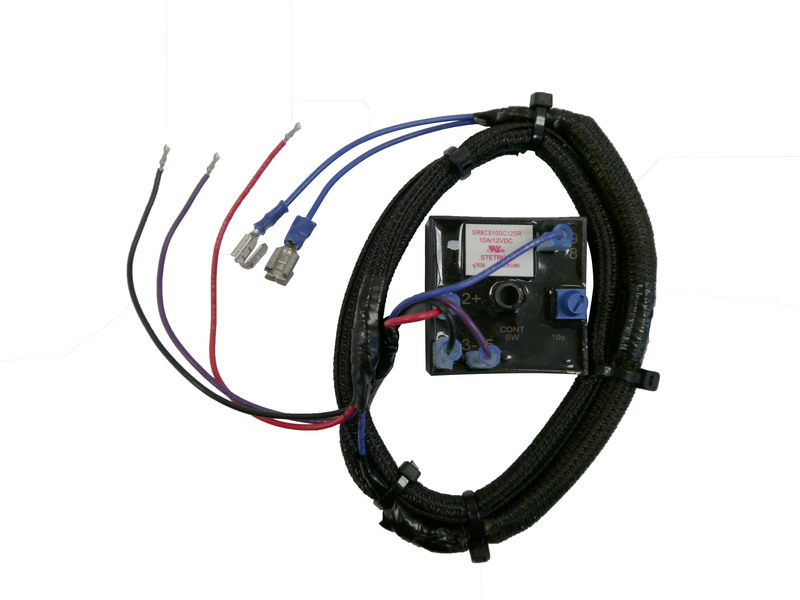 Copyright © Livorsi Marine Inc.® All Rights Reserved.